It's 21:27 in Klosterneuburg, Austria right now. Stift Klosterneuburg View from the Ölberg onto Stift Klosterneuburg and the northern part of Vienna. Vienna: WebCam Rathausplatz, 7 miles away. Vienna: Stadtpark Vienna, 7 miles away. Vienna: Rathausmarkt Vienna, 7 miles away. Vienna: View from the Water Tower, 7 miles away. Vienna: Burgtheater, 7 miles away. 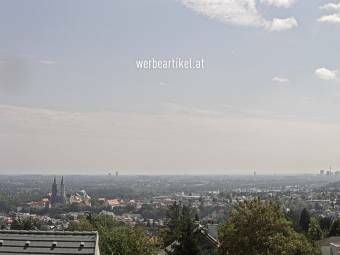 Vienna: HD-Citypanorama, 7 miles away. Vienna: A2, at AST Altmannsdorf, 7 miles away. Vienna: A2, at Knoten Inzersdorf, 7 miles away.